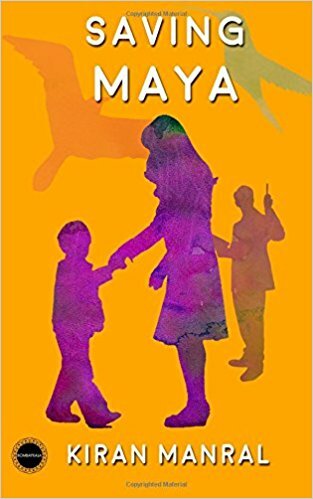 When I picked up Saving Mayaat a book store, I half visualised a woman named Maya who had to be sent to rehab or needed to be rescued from a cult. However, the blurb on the rear talked of a divorced woman in her mid-thirties (with a young son) finding love and I was intrigued enough to drop the book into my shopping bag. Thanks Vinod Joseph for the kind words.